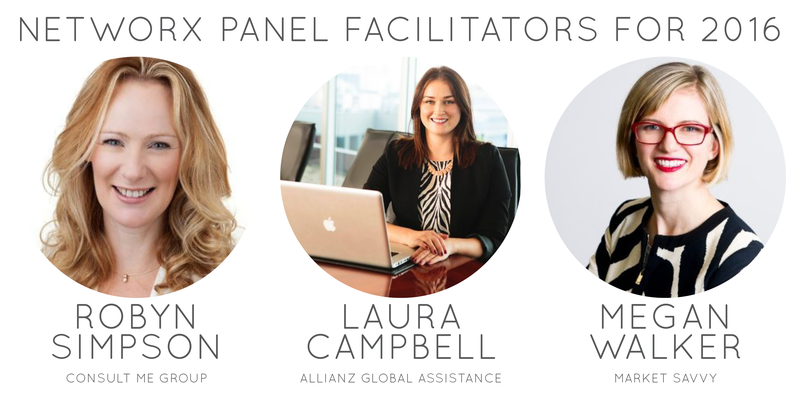 Special Announcement: Here are Networx Brisbane's Panel Facilitators for 2016! Please help us welcome them as they settle into their new roles. Thank you to all our sponsors, venues, speakers, guests for this year, and of course Cat!